It weaves together tales of international intrigue, cyber espionage, and superpower rivalry. After U.S.-Russia relations soured, as Vladimir Putin moved to reassert Russian strength on the global stage, Moscow trained its best hackers and trolls on U.S. political targets and exploited WikiLeaks to disseminate information that could affect the 2016 election. The Russians were wildly successful and the great break-in of 2016 was no "third-rate burglary." It was far more sophisticated and sinister -- a brazen act of political espionage designed to interfere with American democracy. At the end of the day, Trump, the candidate who pursued business deals in Russia, won. And millions of Americans were left wondering, what the hell happened? This story of high-tech spying and multiple political feuds is told against the backdrop of Trump's strange relationship with Putin and the curious ties between members of his inner circle -- including Paul Manafort and Michael Flynn -- and Russia. 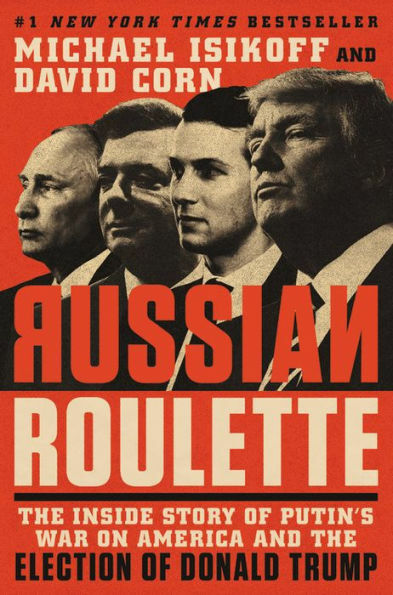 And finally this book explains how Vladimir Putin and Russia hacked an American election as part of a covert operation to subvert the United States' democracy and help Donald Trump win the presidency. 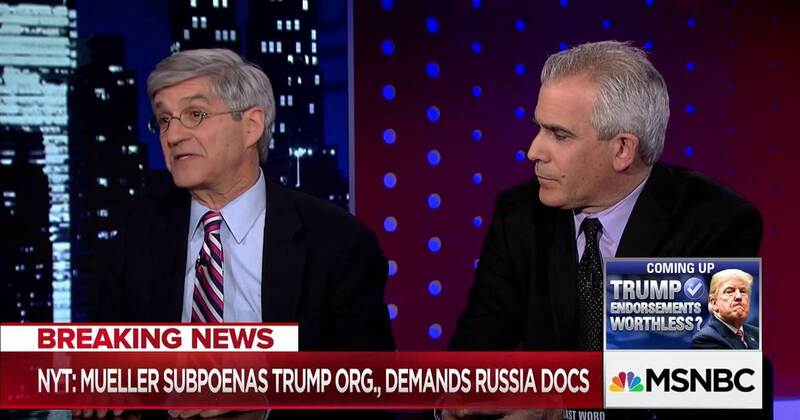 Michael Isikoff (left) is an investigative journalist who has worked for the Washington Post , Newsweek , and NBC News. He is the author of two New York Times bestsellers, Uncovering Clinton: A Reporter's Story and Hubris: The Inside Story of Spin, Scandal, and the Selling of the Iraq War (co-written with David Corn). He is a frequent guest on MSNBC, CNN, and other TV talk shows. Isikoff is currently the chief investigative correspondent for Yahoo! News .